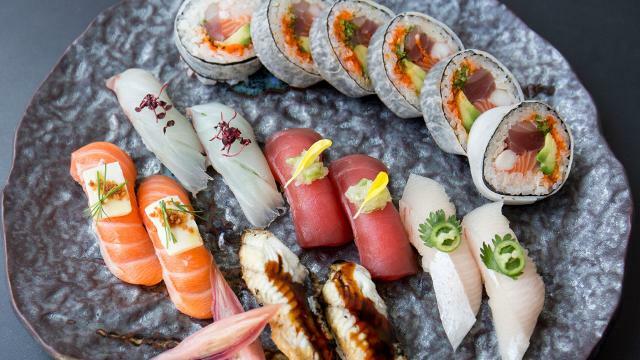 Feast on top-notch Japanese dishes at Nobu's third London restaurant. Co-owned by Robert de Niro, this world-renowned restaurant is based within Nobu Hotel Shoreditch. The menu features many of Nobu's signature dishes, such as black code with miso, and yellowtail sashimi with jalapeno. Take a seat at the sushi bar or the chef's table to witness the artistry of Nobu chefs at work, enjoy signature cocktails in the sleek bar, or escape to the tranquil garden for a more intimate setting.